Little Cottage Co. 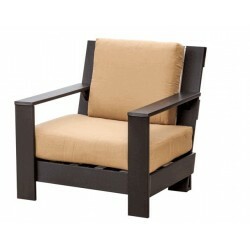 Contemporary Deep Seat Patio Side Chair Poly Furniture when spring has sprung and you want to go out and enjoy your outdoor living space. .
Little Cottage Co. 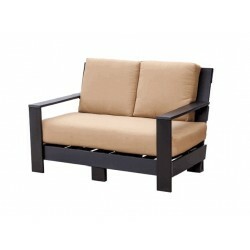 Contemporary Deep Seat Patio Love Seat Poly Furniture enjoy friends and family in this contemporary style collection from little cottage company manufactured with poly lumber that does not expand crack or splinter. Little Cottage Co. 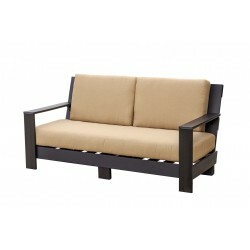 Contemporary Deep Seat Patio Sofa Poly Furniture customize this deep seat sofa by selecting your frame color and cushion fabric for a unique and distinctive look for your outdoor patio sitting area.